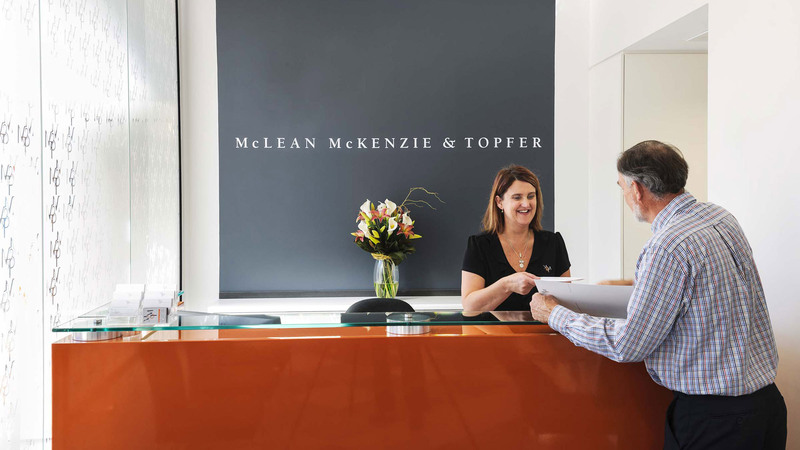 At McLean McKenzie & Topfer we pride ourselves on providing excellent legal advice in a professional yet approachable and personal manner. A full service law firm, we are one of the largest on the North West Coast, and with our office located in Burnie there is no need to make a trip to Hobart or Launceston. If you have an accident at work, on the road or anywhere else, we can advise you on getting compensation. If you are involved in a dispute, we can tell you where you stand legally and can argue your case in court. We act as trustees or executors and prepare wills. We will help you to settle property, maintenance and financial matters. We look after all the legal details and can put you in touch with the right people in the finance industry. We also handle leases. Contracts, superannuation, forming companies, trusts and partnerships, employment contacts, leases - we do it all. Whatever your legal problem, we can give you the advice and help you need. 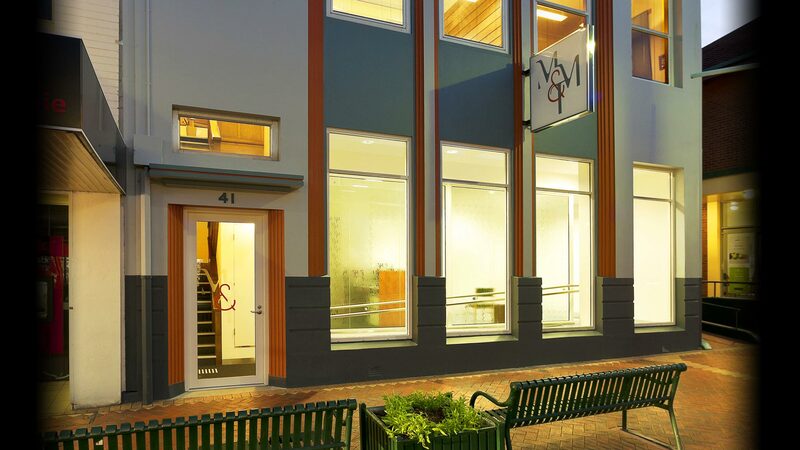 Located at 41 Cattley Street, Burnie, the firm's normal office hours are weekdays 8.30am to 5.00pm. We are happy to accommodate the needs of our clients, and can organise to meet with you at a more convenient time and place.